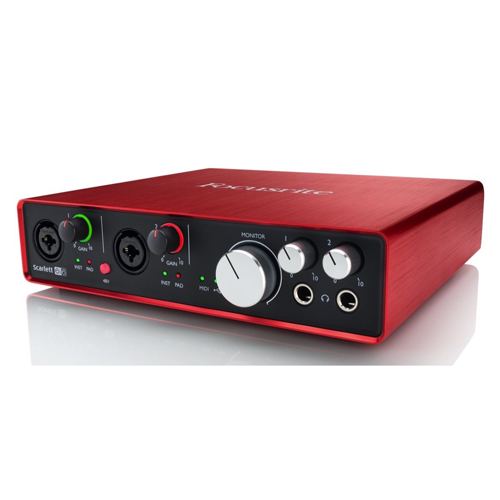 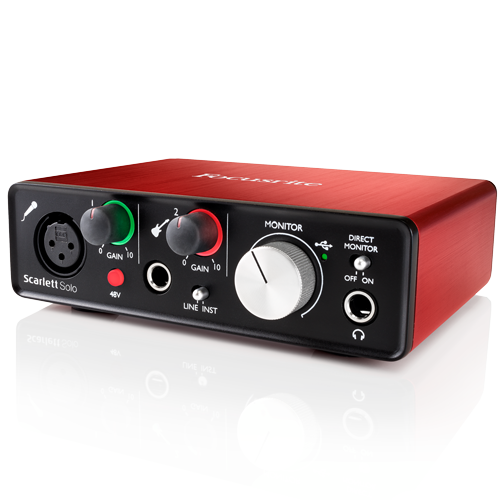 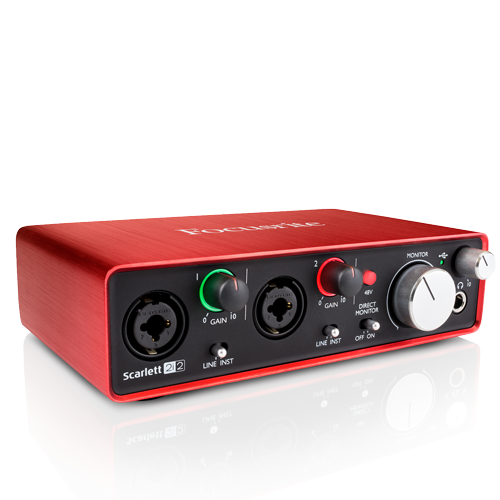 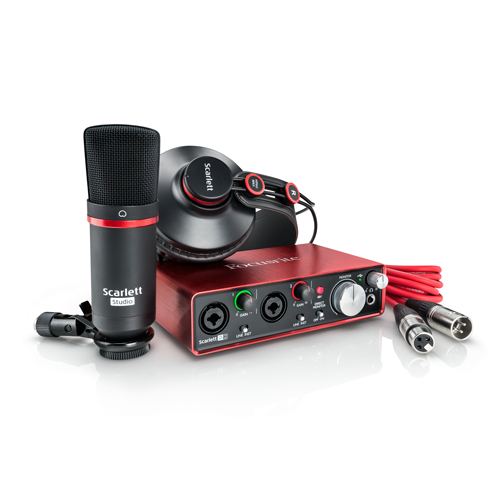 Portable USB 2.0 digital audio interface, featuring a single Scarlett microphone preamp with phantom power, and a dedicated instrument/line input. 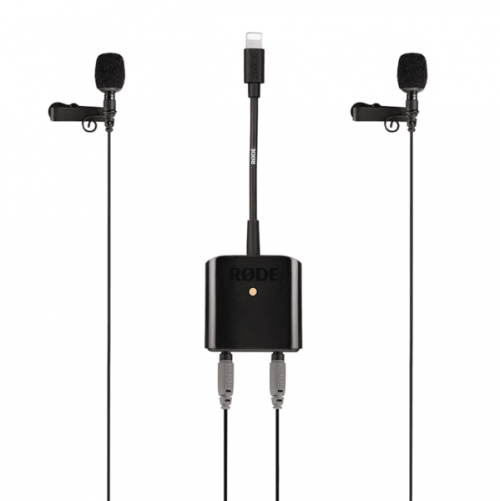 You can monitor your signal either through an independent 1/4″ output or via rear-mounted, unbalanced RCA jacks. 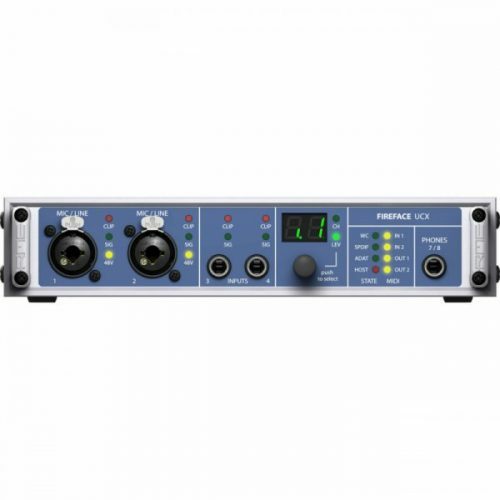 Perfect for the travelling troubadour, this unit is fully compatible with Mac and Windows computers, and includes a plethora of recording, instrument, and sample content software.